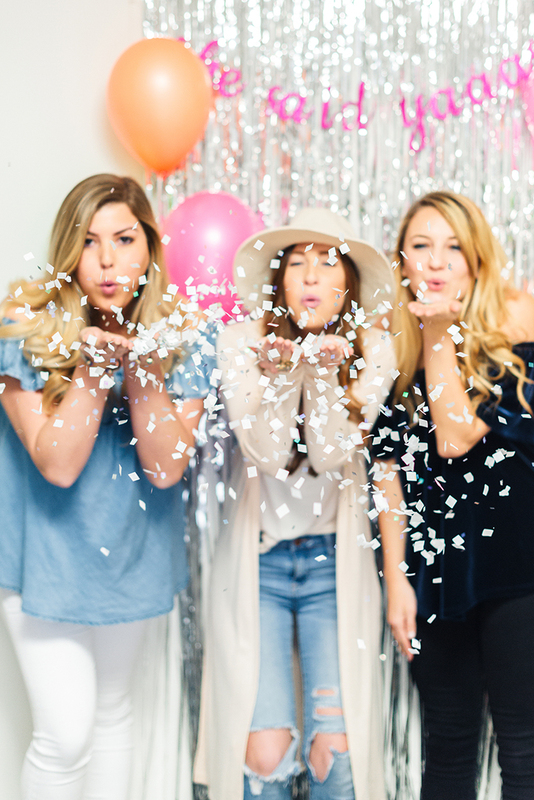 We recently sent the LMP Bachelorette Bash in a Box to the gals at Inspired by This and here's what they came back to us with....fun, fun and more fun. There are times when I think my heart may explode due to the extreme excitement that I feel when I see our party boxes set up so beautiful by our clients and peers. The girls...totally outdid themselves. 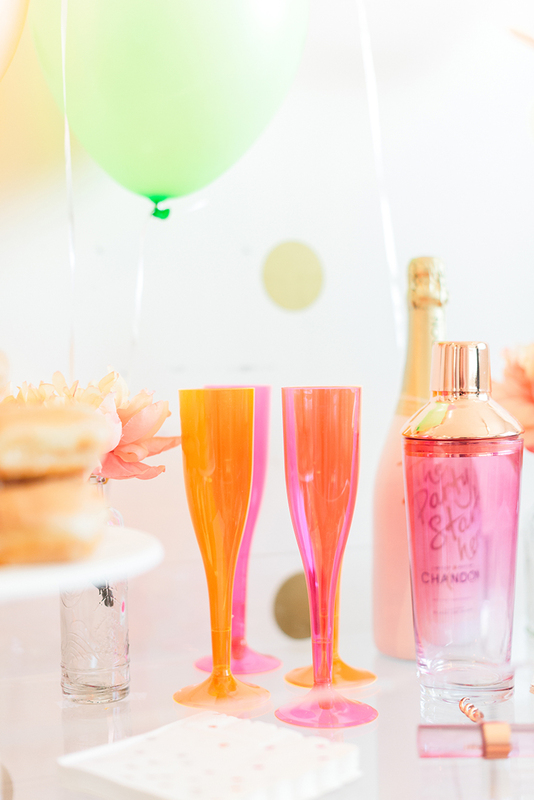 With donuts, champagne, CHEERS letters that they crafted and a stunning bar cart, they set our bachelorette box up for the perfect party. After they set up this stunning bar cart, all that was left to do was pop some bubbly, toss some confetti and pose for photos... how cute are they?!? 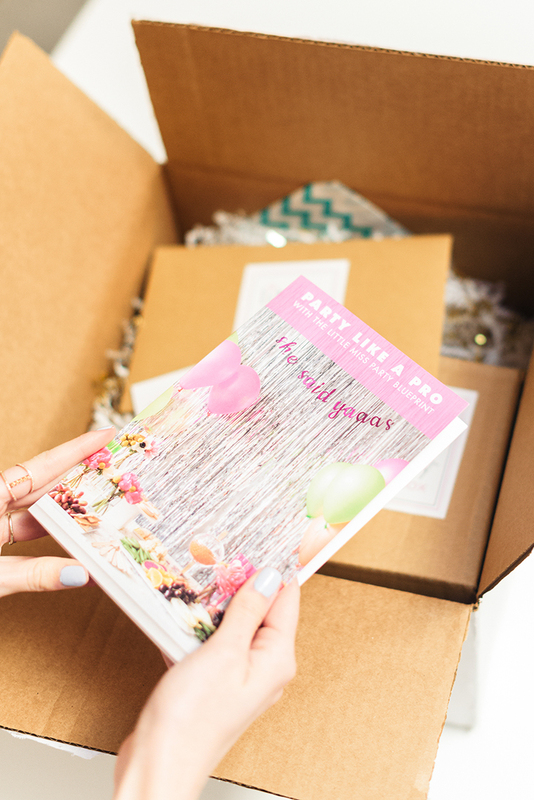 Thanks to the ladies at Inspired by This for doing such a fab job featuring our Bachelorette Party in a Box! You can get your own here. Chef Luke Makes Banana Chocolate Chip "Muffies"